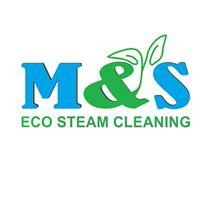 M&S Eco Steam Cleaning - Cleaning Services based in Bournemouth, Dorset. We are a family run cleaning company offering a speedy professional cleaning service. There isn’t a stain we won’t tackle with our latest eco-friendly cleaning equipment. We are specialists in steam cleaning and pressure washing for domestic and commercial vehicles. We can maintain your fleet of taxis, cars, yachts, boats and even caravans inside and out.